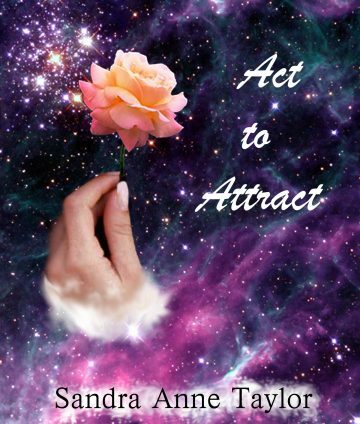 Designed by Sandra Taylor to create a vibrant and magnetic energy of attraction, bringing a strong sense of positive intention and present realizations. 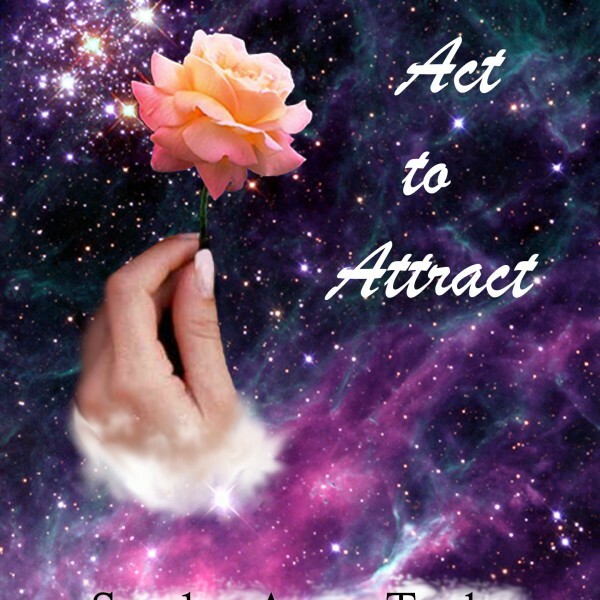 The guided processes and affirmations are designed to create a vibrant and magnetic energy of attraction, bringing a strong sense of positive intention and present realization. *Your Sacred Identity: This guided meditation creates profound peace and powerful vibration by connecting you with Divine Consciousness, the source of all Universal love and blessings. *Morning Affirmations: Intentions of belief and optimism to create a positive energy that carries you through the day ahead. *Attracting Love: This guided meditation brings out the highest, most magnetic energies of your higher self. These vibrations of truly loving confidence are then sent out in space and time to connect with and attract your most resonant and ideal love. 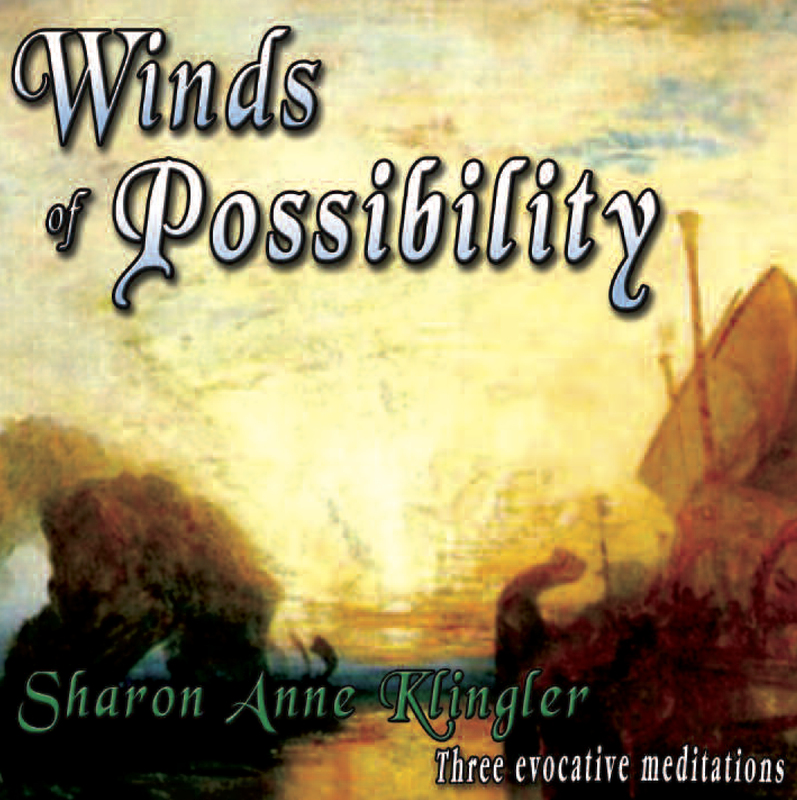 *Evening Affirmations: Calming statements to reinforce positive energies, program a peaceful night and enthusiastic morning, and send intentions of achievement and attraction into the Universal flow.